The LAPD is currently investigating Brown for assault following an alleged domestic violence felony battery against an undisclosed woman at 12:30 AM on Sunday in Los Angeles. Rihanna and Chris Brown have pulled out of the Grammy Awards following an alleged violent incident on Saturday night, Access Hollywood has learned. According to the LAPD, the R&B singer and the woman were in a vehicle on North June St. in the Hancock Park area of LA, where the victim claims an argument occurred. 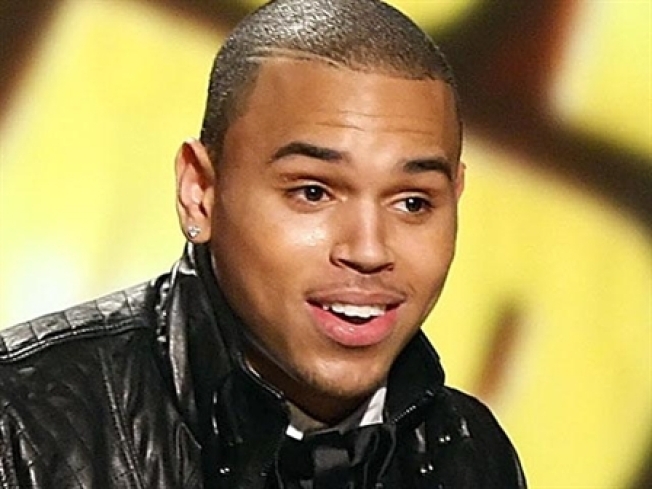 Brown allegedly stopped the car and the woman suffered “visible injuries” and identified the singer as her attacker. “Mr Brown is a suspect that we are looking for… we would definitely like to speak with him,” a spokesperson for the LAPD told Access on Sunday. VIEW THE PHOTOS: Hittin’ High Style Notes With Rihanna! “Rihanna is well. Thank you for concern and support,” the rep said. On Saturday evening, the music couple walked the red carpet separately at the Grammy Salute to Industry Icons honoring Clive Davis at the Beverly Hilton, and were spotted smiling together inside the party. Rihanna was set to perform and is nominated for three Grammys, while Brown is up for two awards at the ceremony.